The Center for Constitutional Rights would not be able to fight for justice without the help of its supporters. We are extremely grateful for the loyalty and generosity our donors have shown over the years. 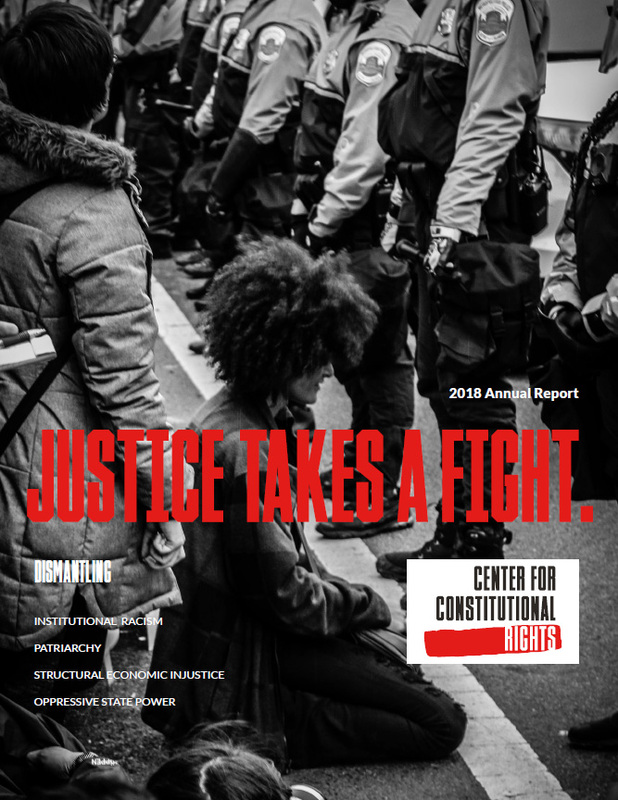 The Center for Constitutional Rights is a nonprofit organization and all contributions to CCR are tax-deductible to the fullest extent allowed by law. For more information, also see our Newsletter, which we mail out periodically.